International Convention Centre Sydney’s (ICC Sydney) Dewi Gutierrez took home the Event Manager of the Year – in-house, while the venue secured the Education and Training Award and was highly commended for Best Venue – capacity over 500 at the Meetings and Events Australia (MEA) National Awards. 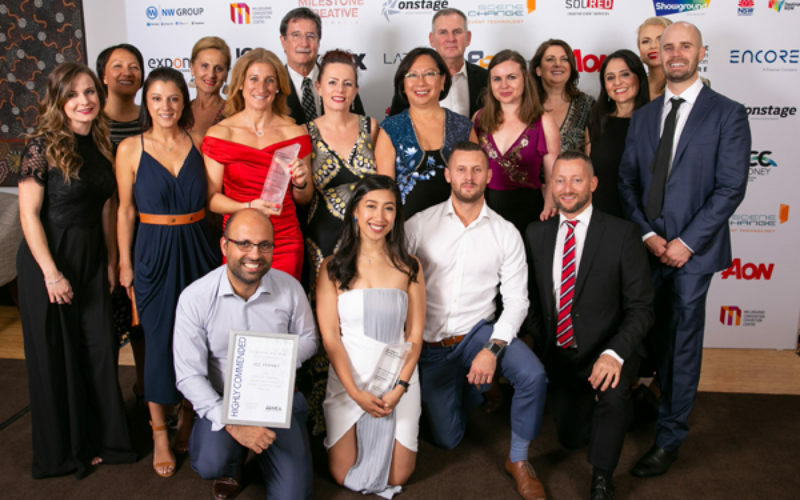 Held at the Brisbane Convention & Exhibition Centre, 2 April, as a part of the industry’s Evolve 2019 Conference, the awards brought together the best of each state and recognised those at the top of the nation in the meetings industry. 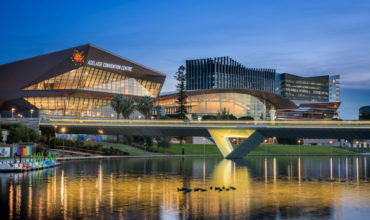 CEO of ICC Sydney, Geoff Donaghy said: “To be honoured with three national accolades as we faced the best-of-the-best in our industry from around the country is a fantastic achievement for our venue and the team. Arinex was another big winner at the Awards, claiming four gongs: Professional Conference Organisation (PCO) of the Year; Event Manager of the Year (Melissa Murphy); Future Leaders (Ashleigh Dann) and Platinum Award – Individual (Melissa Murphy). It is the seventh consecutive year the events management company has won MEA’s PCO of the Year. 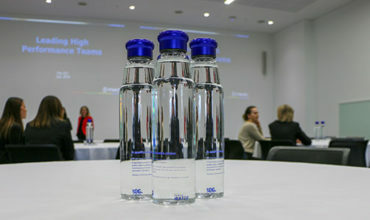 Roslyn McLeod, Arinex Founder and Chair, said it was “fantastic” to see the team’s hard work recognised and thanked fellow industry partners and friends for their ongoing friendship and support. Meetings & Events Australia (MEA) also launched MEATV at Evolve 2019. The association has partnered with WebcastCloud to launch MEATV that will enable MEA to communicate with its members and the wider Australian events community and to post relevant content of interest to the industry. Robyn Johnson CEO of MEA said: “We are very excited about this new communication medium that will allow MEA and its members to post relevant content of interest to the industry. It is not designed to be a sales platform; however, it will provide a channel for MEA and its partners to deliver information on programs and activities that they are delivering that support the industry”.